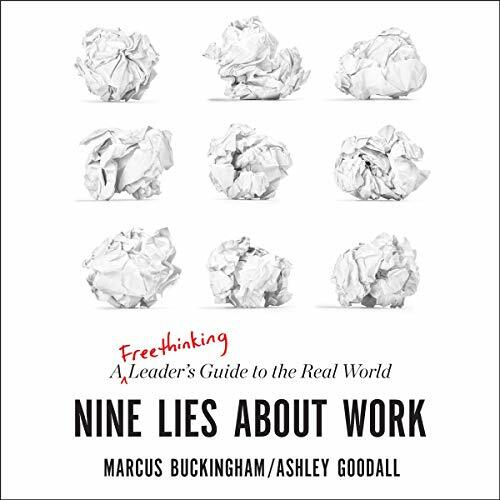 Showing results by author "Marcus Buckingham"
What separates the greatest managers from all the rest? They actually have vastly different styles and backgrounds. 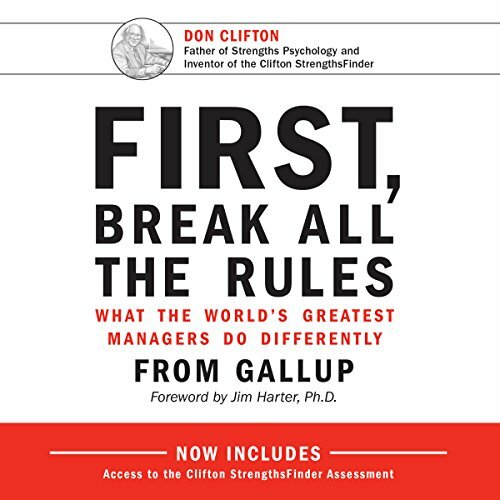 Yet despite their differences, great managers share one common trait: They don't hesitate to break virtually every rule held sacred by conventional wisdom. They don't believe that, with enough training, a person can achieve anything he sets his mind to. They don't try to help people overcome their weaknesses. And, yes, they even play favorites. 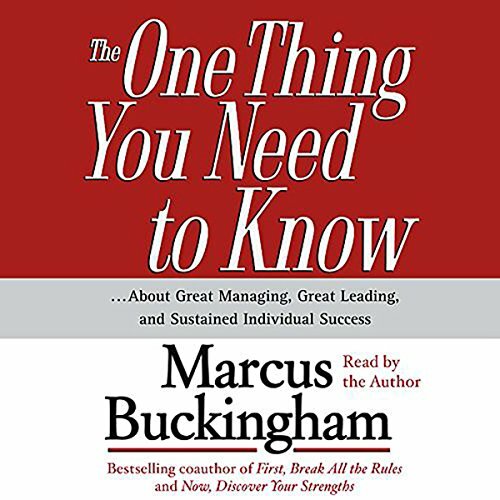 Great managing, great leading, career success - Marcus Buckingham draws on a wealth of examples to reveal the single controlling insight that lies at the heart of each. Lose sight of this "one thing", and even your best efforts will be diminished or compromised. Success comes to those who remain mindful of the core insight, understand all of its ramifications, and orient their decisions around it. 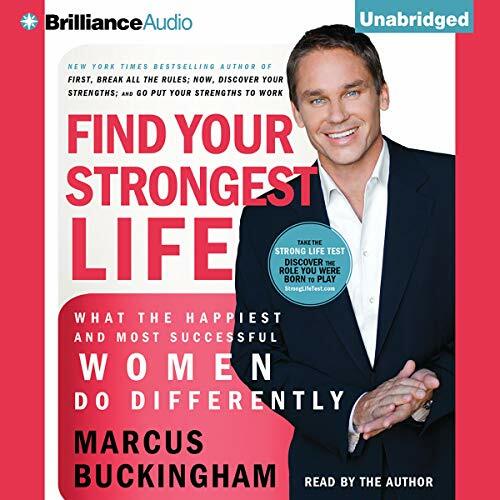 Marcus Buckingham jump-started the Strengths movement now sweeping the work world with his first two blockbusters. Now, he answers the ultimate question: How can you actually apply your strengths for maximum success at work? 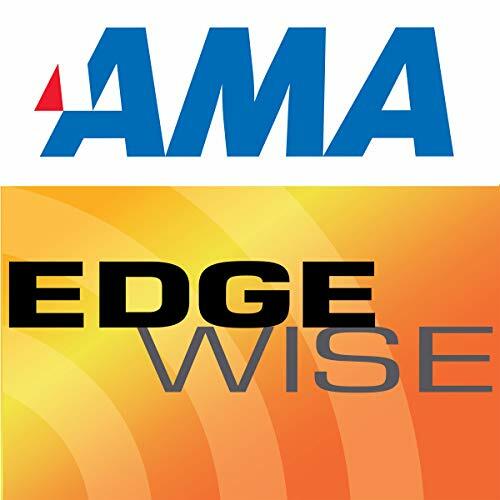 Research data show that most people do not come close to making full use of their assets on the job. Go Put Your Strengths to Work will reveal the hidden dimensions of your strengths through a six-step, six-week experience. 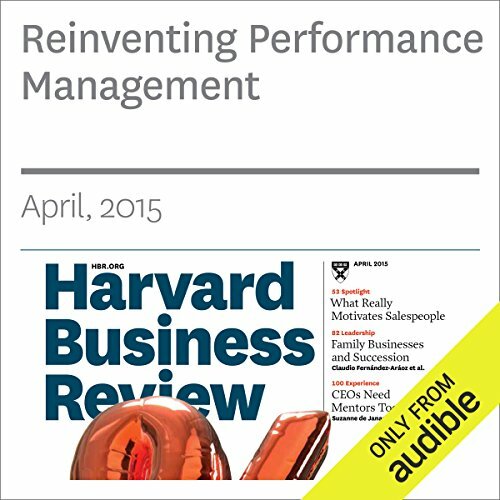 At Deloitte we’re redesigning our performance management system. This may not surprise you. Like many other companies, we realize that our current process for evaluating the work of our people - and then training them, promoting them, and paying them accordingly - is increasingly out of step with our objectives. Women today are working, juggling, achieving, succeeding, and beating expectations at every turn - and they are less happy than ever. Which is why they're turning to the expert who has helped millions of people find, focus on, and benefit from their strengths. 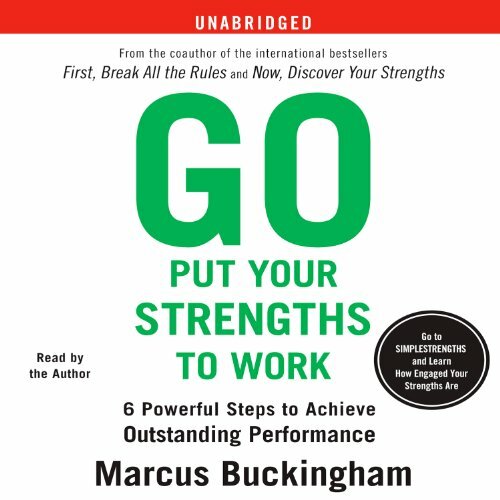 From his decades of research at the Gallup Organization to years of walking business executives through the "strengths revolution," Marcus has gained an international reputation for practical, realistic, and life-changing advice. Using this innovative self-assessment, find out whether your most defining traits characterize you as a pioneer, a teacher, a connector, or any of the other nine strength roles Marcus identifies. Not only will he point out the consequences of mishandling your strengths, he will help you realize what career is best for you.